DAVID LE/Staff photo. 5/19/15. 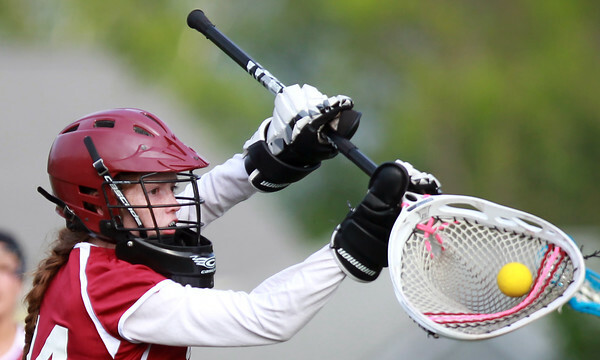 Gloucester goalie Lily Kuhns keeps her eyes on the ball while making a stick save against Salem on Tuesday afternoon.